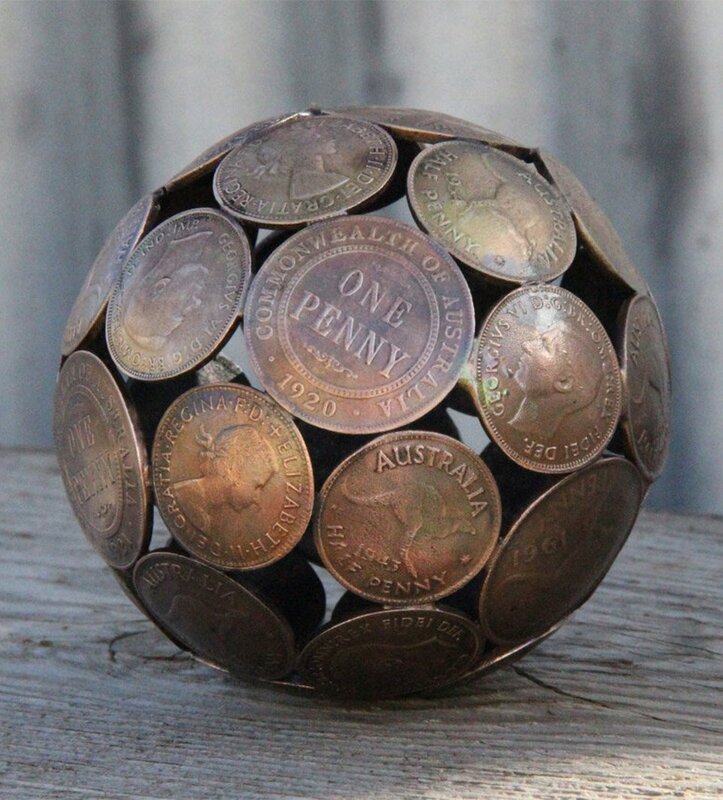 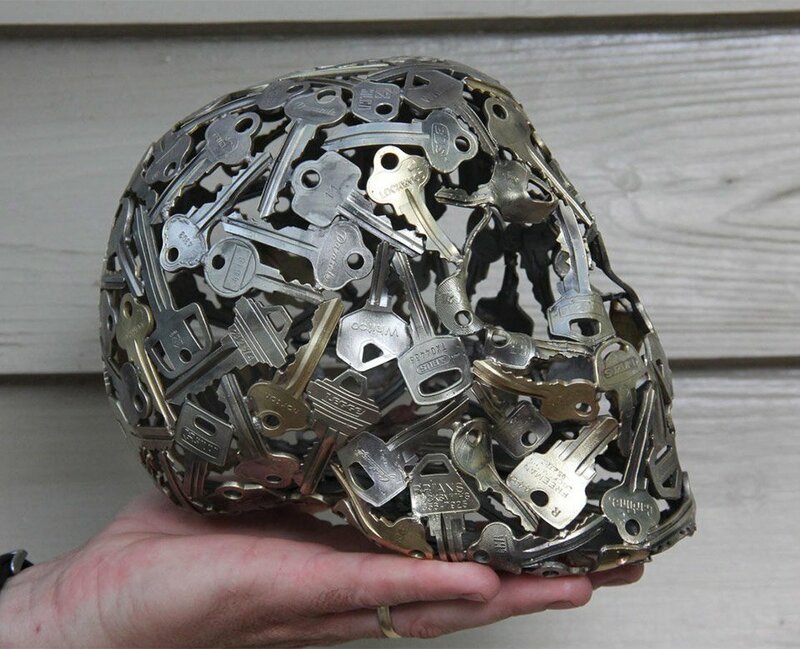 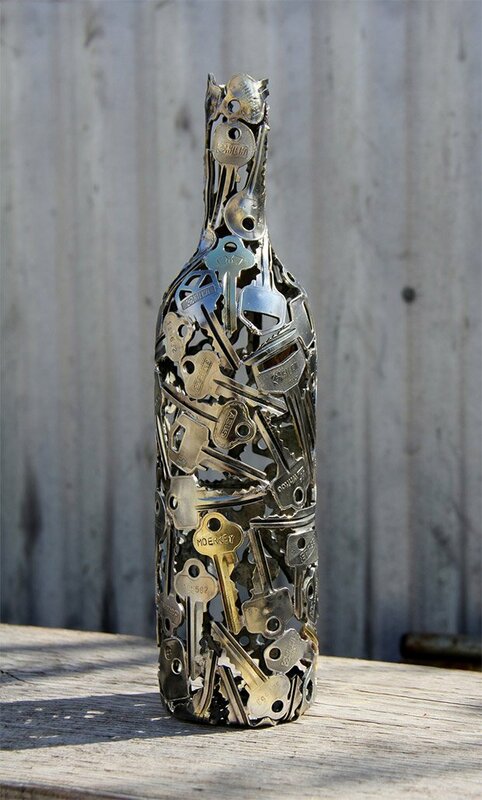 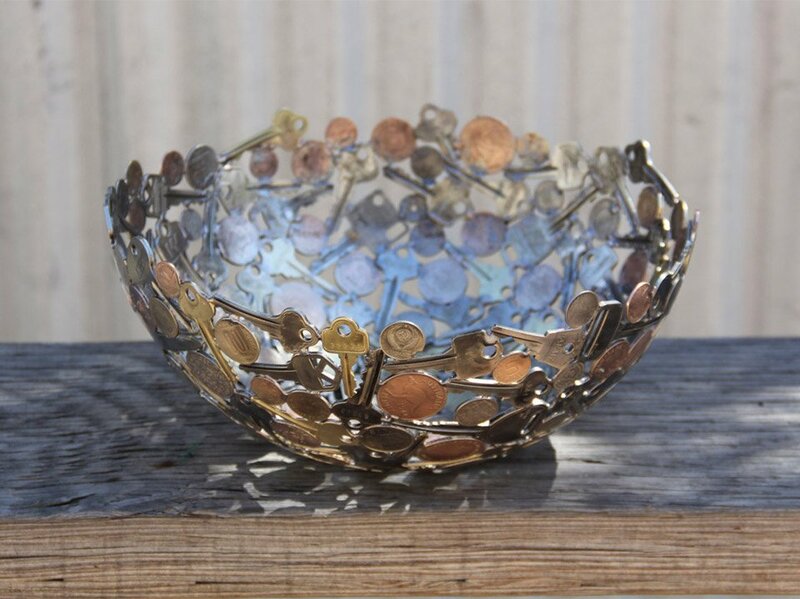 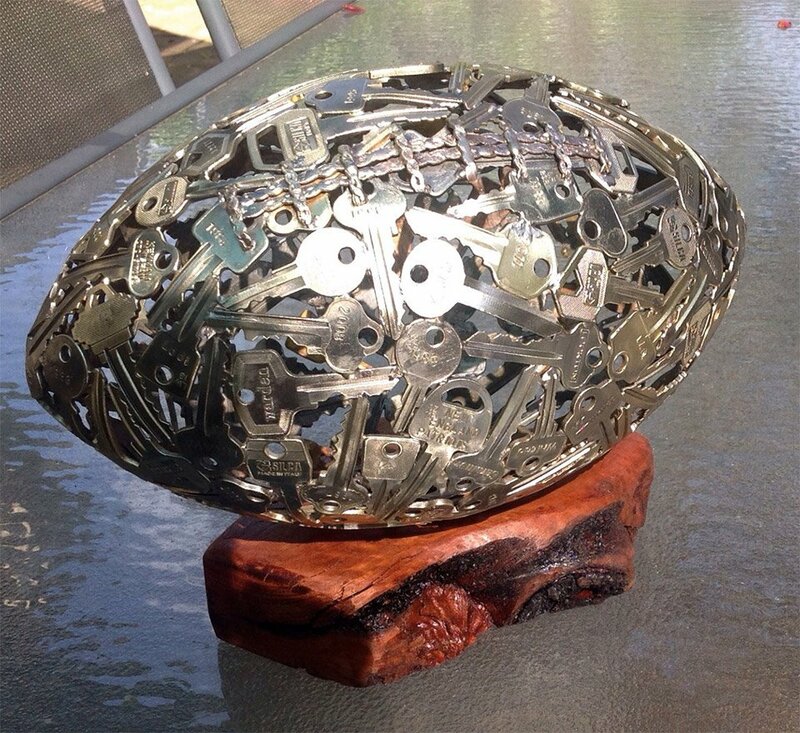 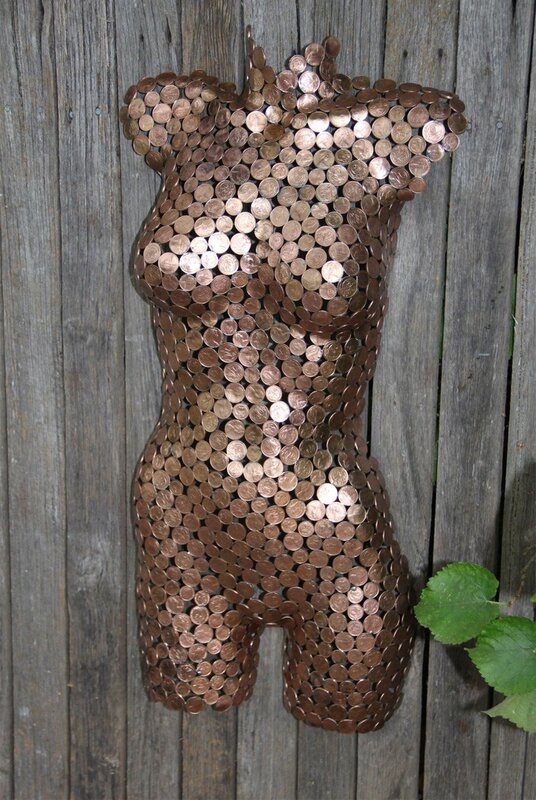 Australian artist Moerkey creates sculptures using recycled keys, coins, and copper as his primary media. 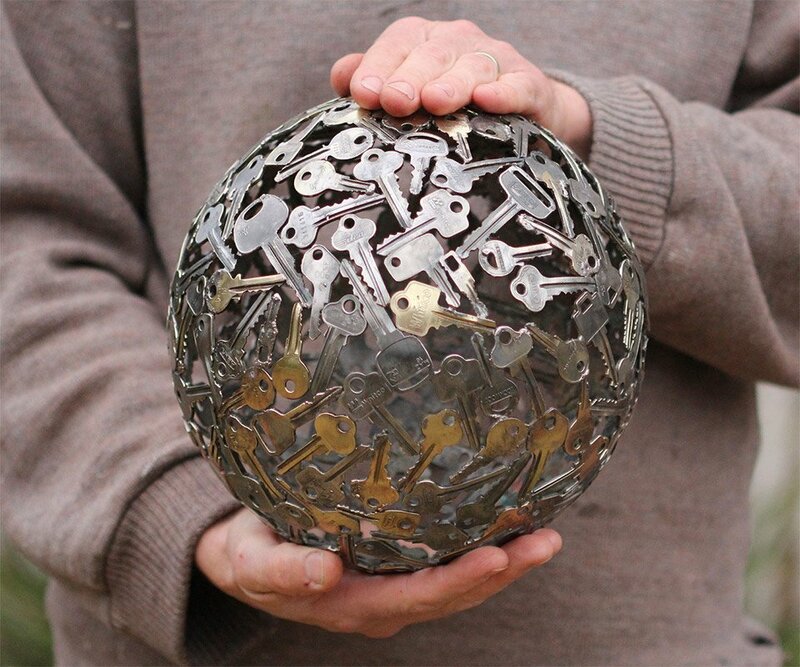 While the skull, bowl, and wine bottle designs are very cool, there’s something about the giant sphere of keys that catches our eye. 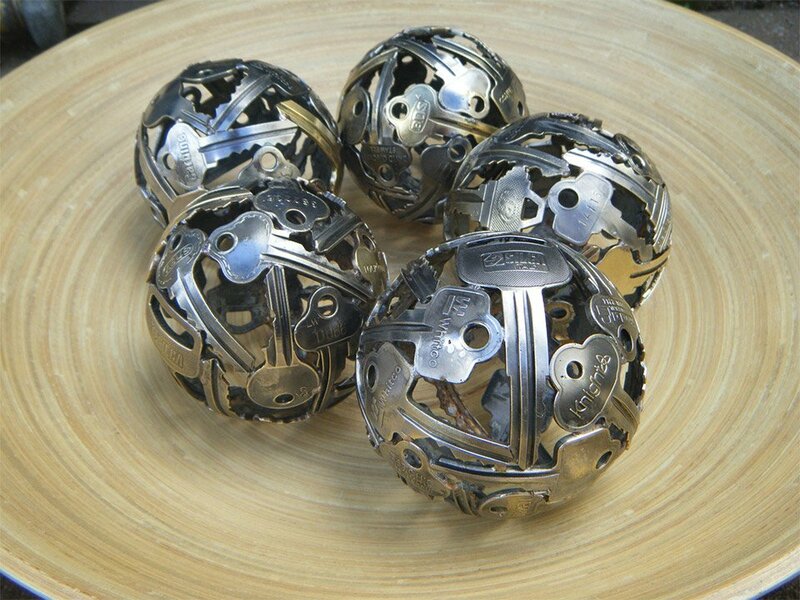 His smallest spheres are nifty too.